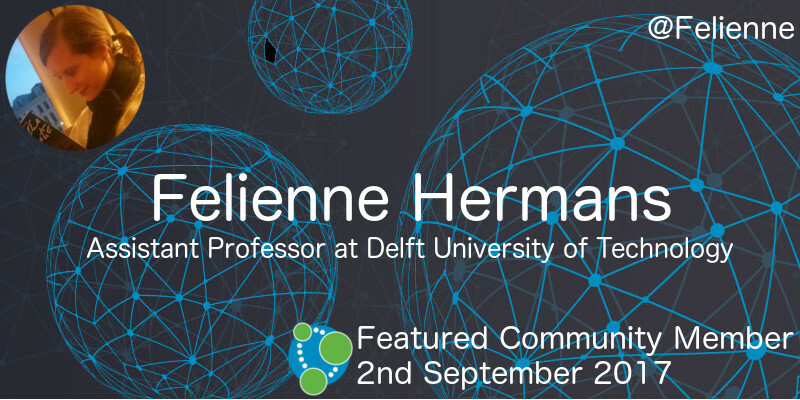 This week’s featured community member is Felienne Hermans, Assistant Professor at Delft University of Technology. Felienne became known in the Neo4j community for her popular talk ‘spreadsheets are graphs’, which she presented at GraphConnect Europe 2015, GOTO Berlin 2015, and several other conferences and meetups. You can also read a transcript of the talk if you’re not a fan of video content. Felienne uses Neo4j to do graph analysis on spreadsheets to help find code smells and areas of spreadsheets that need refactoring. She explains this in detail in her interview on Rik Van Bruggen’s Graphistania podcast. And this week Felienne achieved tenure! On behalf of the Neo4j community, congratulations Felienne and thanks for all your work! Jhonathan de Souza shared the slides from “Graph of Thrones – Neo4j + Game of Thrones”. This one’s in Portuguese and if you’re having Game of Thrones withdrawal symptoms now that Season 7 is over you can always watch our Graph of Thrones online meetup from a couple of weeks ago. Joe Gaska has created graphconnect, which allows you to quickly connect your Salesforce objects to the Harding Point object graph. Harding Point then uses an AI powered neural network to find hidden paths to revenue, cost savings, and reduce operational burden. Bobby Narang wrote up his experience attending the Streamsets + Salesforce + Neo4j meetup in San Francisco last week. This one was recorded so you can watch it on our YouTube channel if you weren’t able to attend in person. In this week’s online meetup Jesús Barrasa and I tried to figure out what’s been going on in this crazy football transfer window with the help of graphs. We showed how to import CSV data, clean it up, make implicit relationships explicit, and find some unexpected insights using the Cypher query language. 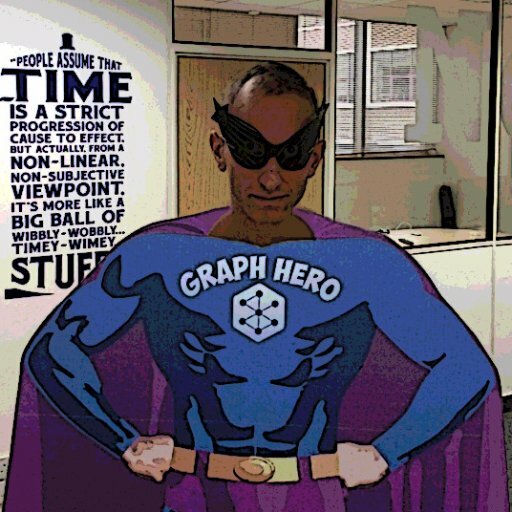 In next week’s online meetup Michael Hunger will show us the new Neo4j graph algorithms library that was released a few weeks ago. Max De Marzi wrote Work Order Management with Neo4j in which he shows how to build an evented work order model. Byron Ruth shows how to use NATS Streaming with Minio and Neo4j for causal graphing of events in a short YouTube video. Marco Falcier has created neo4j-kotlin-procedure-example, in which he shows how to create a Neo4j stored procedure using the Jetbrains’ Kotlin programming language. On StackOverflow I found a couple of interesting questions where the answer requires you to use variable length pattern matching. This is one of the most fun features to use in Cypher, so have a look and see if you need those types of queries in your application.